Tim spent two years with a Newton, Massachusetts CPA firm before joining Pignatare & Sagan LLC in October of 2000. He graduated from Nichols College with a Bachelor of Science in Business Administration, with emphasis in accounting. 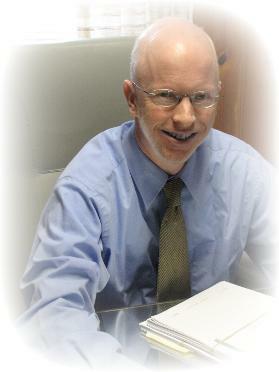 Tim has over fifteen years experience with accounting and taxation services for businesses and individuals. Tim also has a strong computer background, with extensive tax and accounting software experience. In his spare time, he enjoys spending time with his wife and two boys. In addition, he is very involved with local Catholic churches, especially St. Mary's in Westfield, MA, where he serves on the Parish Council.